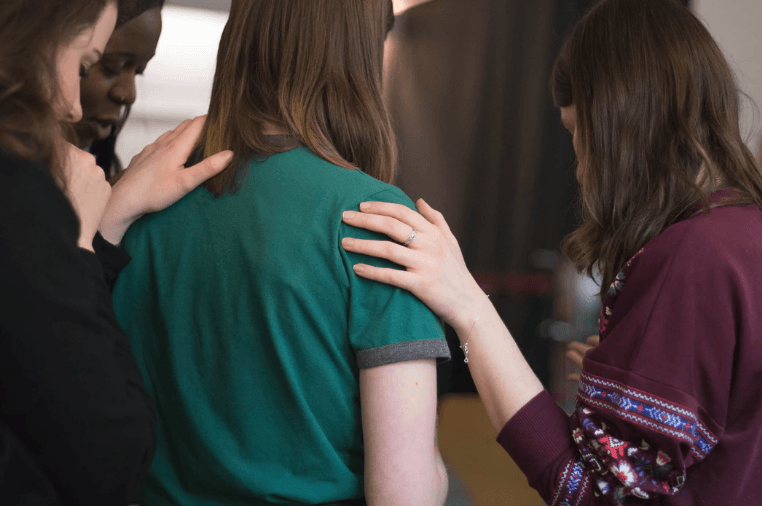 Grieving Following Fatal Accidents – While dying is a natural part of life, it can be extremely difficult to deal with the loss of somebody that you care about. Those who have lost a family member or close friend often go through intense feelings of sadness, anger, fatigue, confusion, and more. When the death of your loved one is caused by an accident that could have been prevented, these emotions can be even harder to go through. 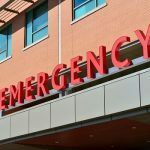 Knowing that your loved one could still be alive if it weren’t for the negligence of a reckless driver, employer, product manufacturer, or other responsible party is often the worst part of a wrongful death case. However, there are a few steps that people can take to make the grieving process more manageable. One of the most important things to do after a loved one dies is to simply allow yourself time to mourn. Many people want to move on from their grief as soon as possible, and this can be a good impulse for coping. However, burying your feelings in an attempt to return to “normal” often leaves people even worse off. It is important to realize that grieving takes time and you may never feel the same without the presence of your loved one. Many people want to isolate themselves while they are grieving. While alone-time can be helpful, it’s essential to have the support of your family and friends during the grieving process. Being able to share your feelings or even just having your loved ones around you can help significantly with emotional healing. Additionally, you may want to join a support group. Many support groups offer a safe, supportive atmosphere for people to share their feelings of loss. Another vital part of coping with a fatal accident is trying to stay healthy. Grief can seriously affect your well-being, and an unhealthy body can cause even more negative emotions. Making sure that you keep a regular sleep schedule, get consistent exercise, and eat a healthy diet may seem unimportant, but it can help break the cycle of negative emotions. 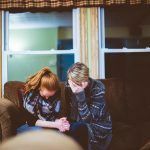 The death of a loved one isn’t just difficult emotionally, it can also put families in a dire financial situation. When a family member dies, families often lose a source of household income and are left with expensive funeral costs, medical bills, and more. Furthermore, family members usually take care of necessary tasks like cooking, cleaning, and house-work. Not having help with these everyday tasks can make life much more difficult, and paying to have them done can be extremely expensive. Because the economic and emotional damages a fatal accident can cause are so steep, those who have lost somebody they depend on are often able to claim payment from those responsible for the death of their loved one. 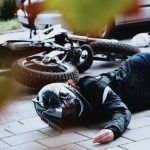 This is done through a “wrongful death claim.” If you’d like to know more about how these claims work, get in touch with a Redding wrongful death lawyer. A lawyer with relevant experience can help you understand the specifics of your case as well as what money you may be owed. I’m Ed Smith, a Redding wrongful death lawyer. The loss of someone you love can be difficult to recover from. If a fatal accident has affected your family, call me at (530) 392-9400 for free, friendly advice. I’m also available at (800) 404-5400 and on my website. I’ve been helping Redding residents get fair compensation in cases of wrongful death and personal injury since the year 1982. I’m in the Million Dollar Advocates Forum. This group is for trial attorneys with a previous verdict or settlement that had over $1,000,000 in value. 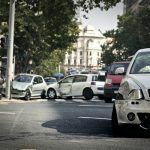 My site is the top resource in Northern CA for news and information regarding local car accidents and topics related to personal injury – AutoAccident.com.